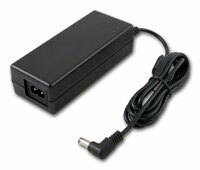 DC power supplies, mains and battery, for use with our motor control unit and boards. Mains Power Supplies and Batteries can be used with our Motion Controllers for powering and controlling mechanical devices driven by our Motors. 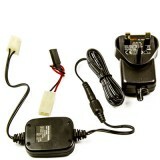 These parts can be combined to provide an electrical power supply and control solution. using wired or remote control technology. 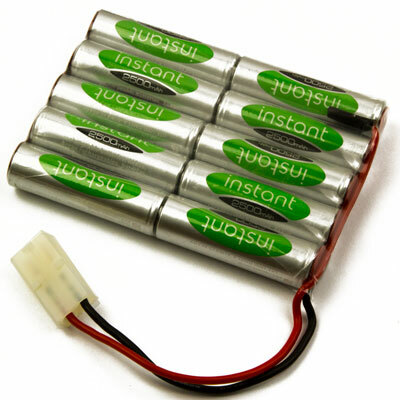 We offer also offer an adapter for our battery packs so they can be plugged into our Reversible Speed Controller. 12.0 Volt Rechargeable Battery Pack, Ni-MH, 2500mAh.. Dimensions (L x D x H): 71.9 x 14.7 x..
9.6 Volt Rechargeable Battery Pack, Ni-MH, 2600mAh.. Dimensions (L x D x H): 57.6 x&nb.. 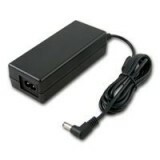 Battery Charger for 4.8v to 12v Ni-MH Packs. 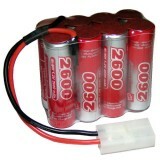 Battery Charger 4.8v to 12v NiMH Packs. 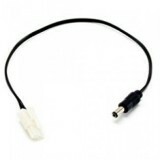 Tamiya & Futaba Leads.. ..
Connector for Ni-MH Battery to Speed Controller ..
Power Supply Unit 12V DC ..
Power Supply Unit 24V DC ..